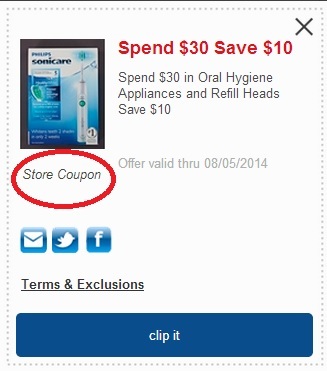 There is an mperk coupon available to save $10 when you purchase $30 in Oral Hygiene Appliances or Refills. This is a Meijer coupon, which means you can use it with your manufacturer coupons. The photo shows Philips Sonicare, however you can use it on any brand. Final cost: varies. This should make these cheap! 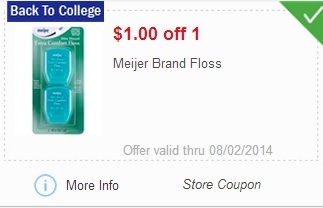 Plus, while you’re there you can use this mperk coupon to get FREE Meijer brand dental floss. Limit one.